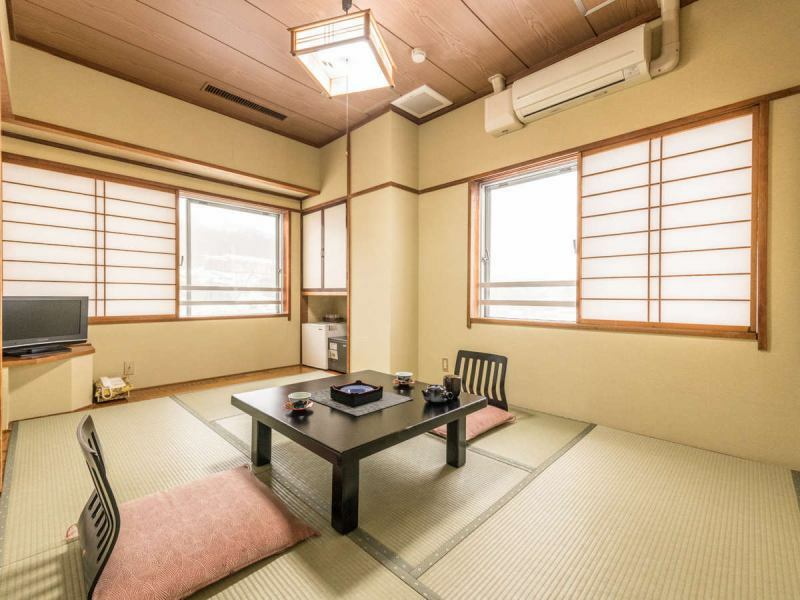 All the guestrooms are in a Japanese style room.We have also prepared a large room with 2 family rooms to accommodate even in families so you can stay with confidence in a large number of people. 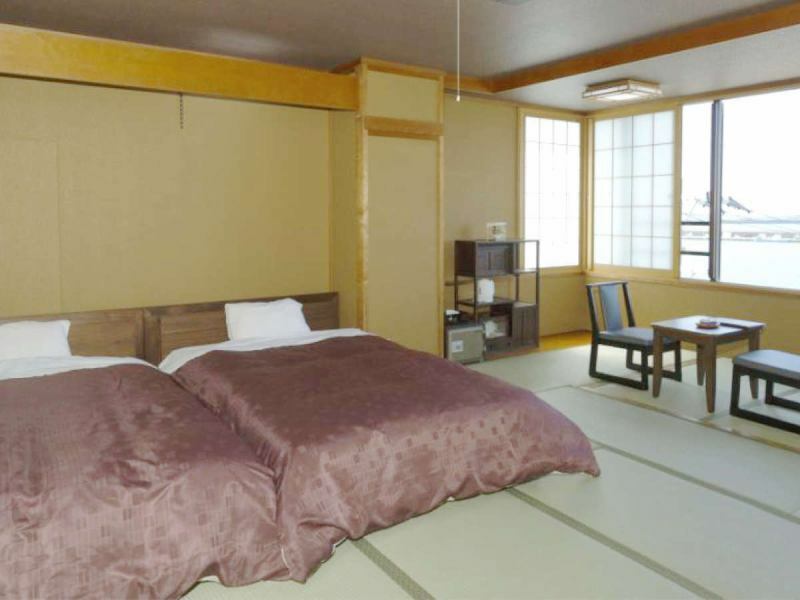 【Japanese Style 10 square meters】10 square meters of Japanese style room with good size for couples and couples. 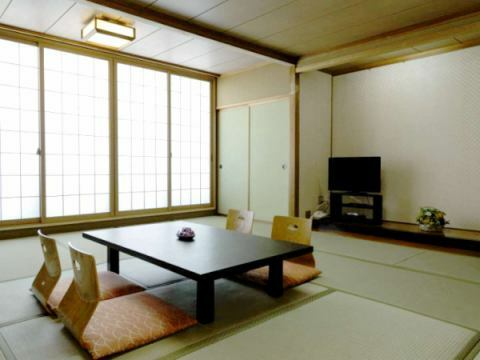 It is a room of 10 square meters that can be relaxed by the warmth of Japanese. ※We can not accept designation etc on the sea side.Please understand. 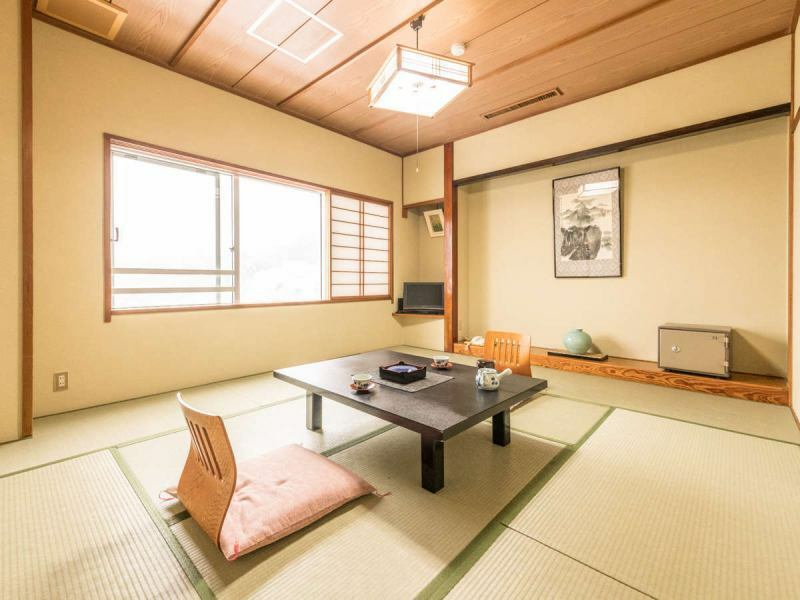 【Japanese Style 14 square meters】Japanese style 14 square meters with bath and toilet.To those who want to relax in the room. You can use up to 4 people. 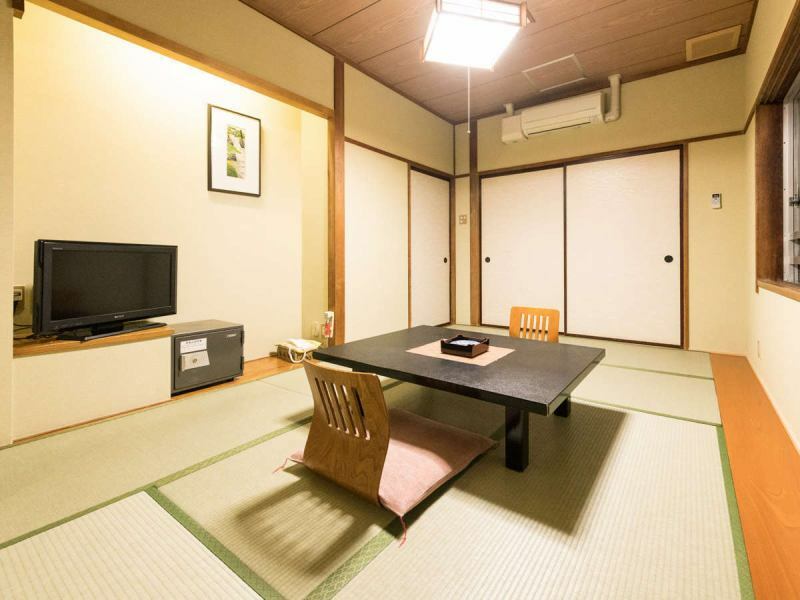 【Japanese Style 18 sq m】Japanese room available in the family 18 square meters. This is a large room that you can use up to 5 people. 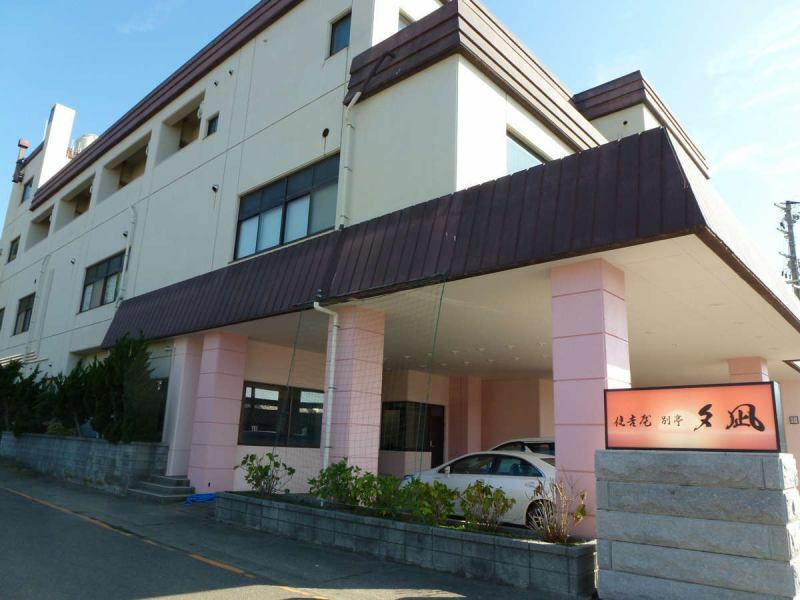 Massage / Fishing / Mahjong / Golf※This facility will be a separate facility. The elevator of the main building "Sumiyoshiya" is from the second floor.Also, since there are some level differences on each floor, please understand in advance. The elevator of Bettei'Yu Nagi' comes from the first floor, but there are some steps up to the elevator. When children under 2 years old are unnecessary with both bedding and meals Please do not enter the number of people in the child (infant) input column at the time of reservation.